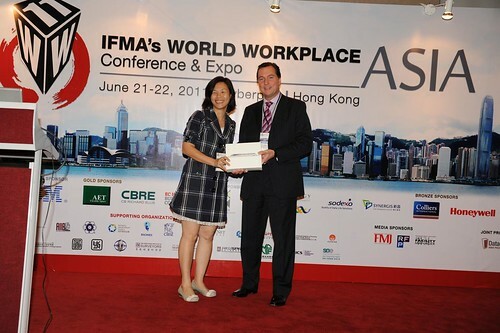 Jones Lang LaSalle Integrated Facilities Management team would like to congratulate Ms. Fanny Chun - the winner of our lucky draw who recieved an iPad2. Congratulations! Thank you all who completed the Jones Lang LaSalle Facility Management survey. If you would like to share with us your opinion on the IFM market, please click here. Join the conversation on IFMA Conference blog where experts share their insights and perspectives on the IFM market.